Do you drink Alcohol? Drink daily or almost daily? Are you between the ages of 21 and 60? We are seeking men and women for a study of alcohol consumption behavior in a research setting. Volunteers should be healthy and drug-free, and not seeking treatment for alcohol-related problems. 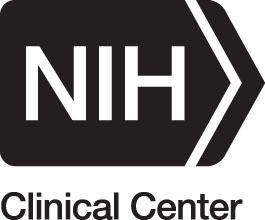 Research participation includes 4-5 study visits at the National Institutes of Health Clinical Center in Bethesda MD. Study visits consist of alcohol consumption, blood draws, and filling out questionnaires. Some study visits require you to stay overnight at the Clinical Center. There is no cost to participate and compensation may be provided.